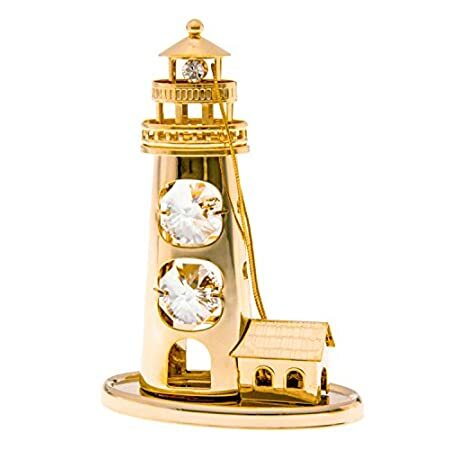 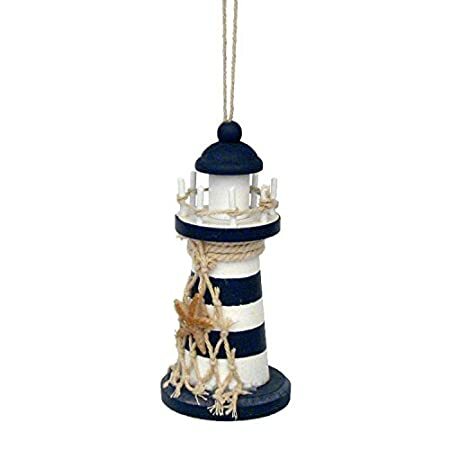 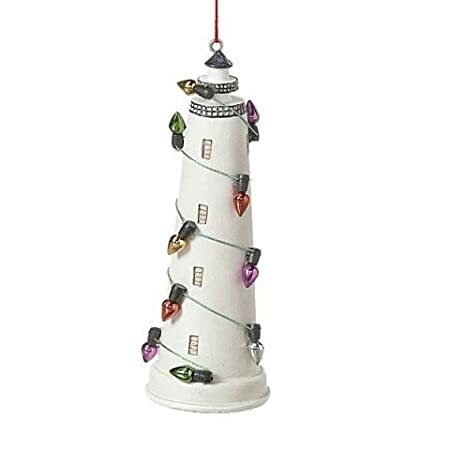 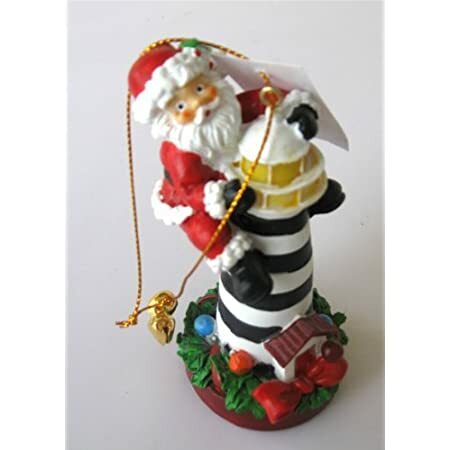 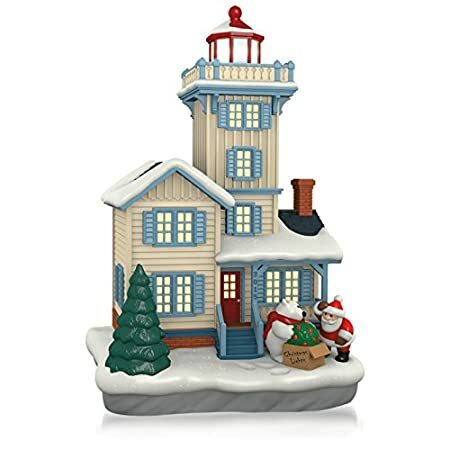 Discover the best lighthouse ornaments you can buy at Beachfront Decor. 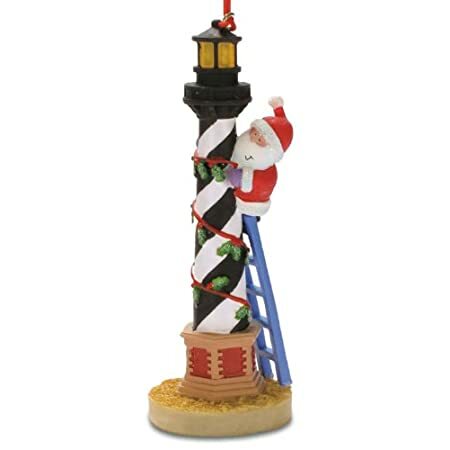 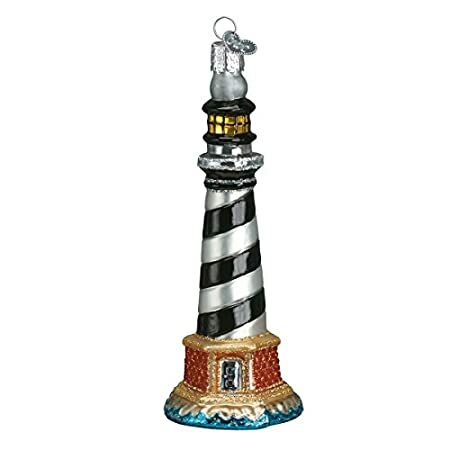 We have a ton of lighthouse nautical ornaments that go perfectly on your christmas tree. 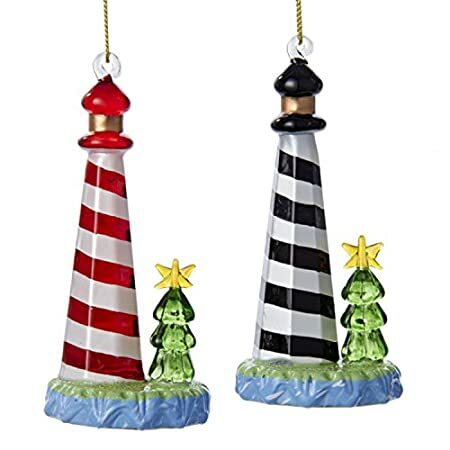 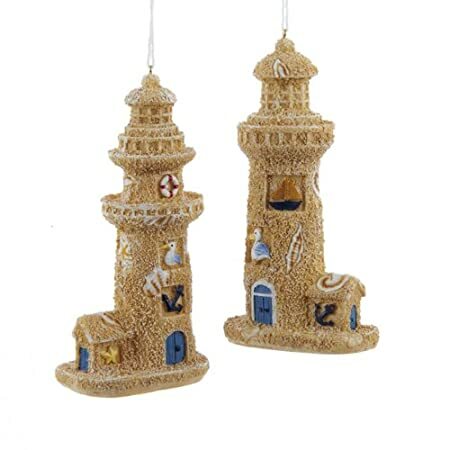 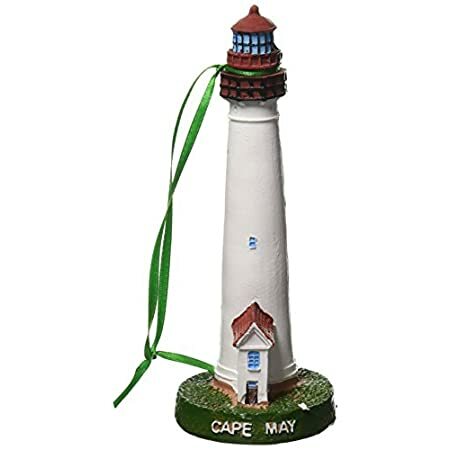 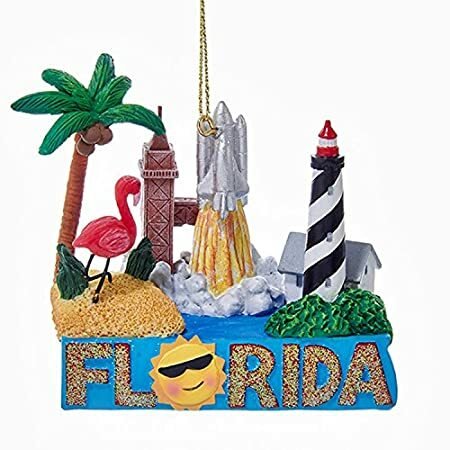 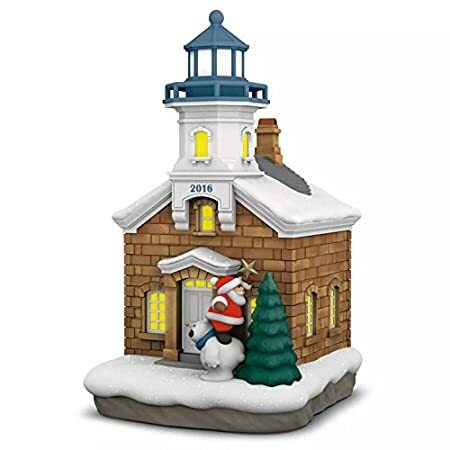 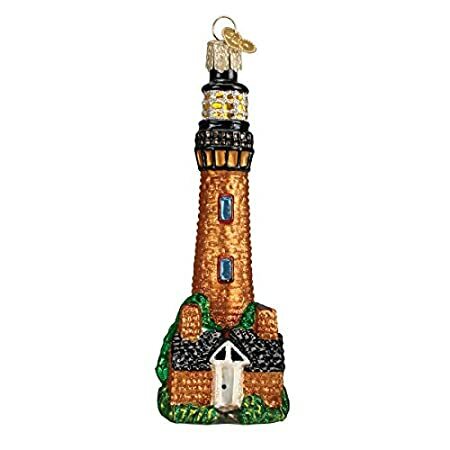 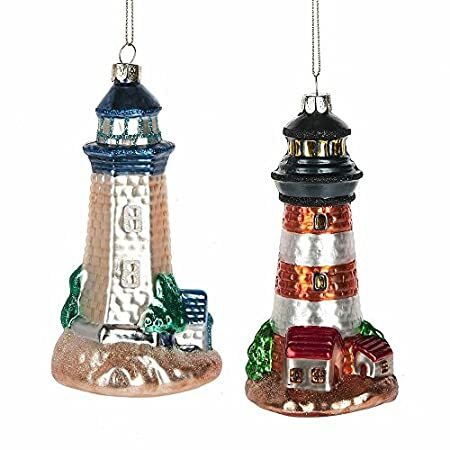 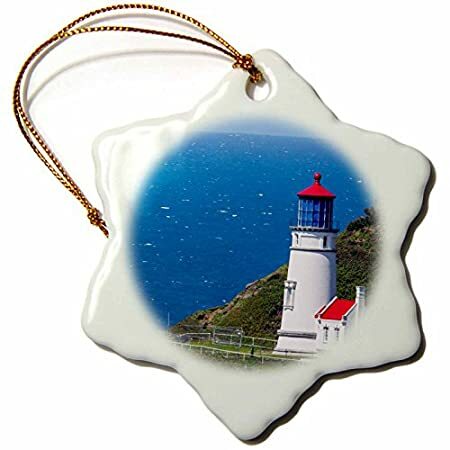 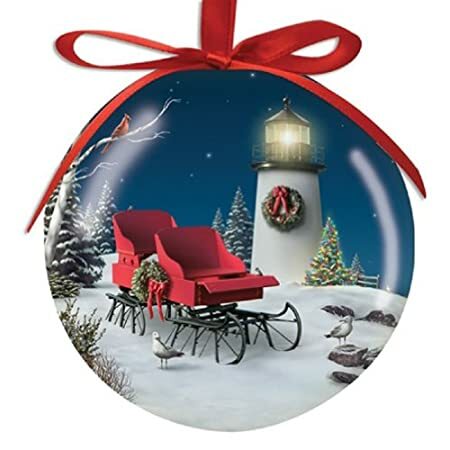 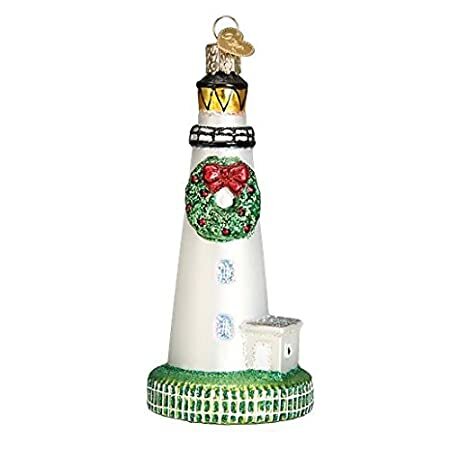 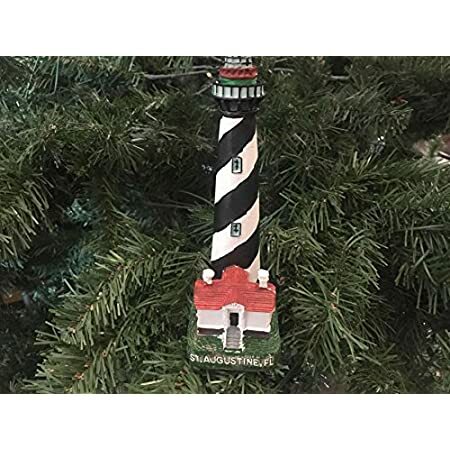 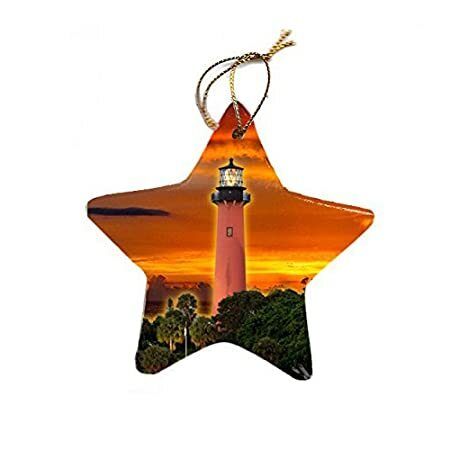 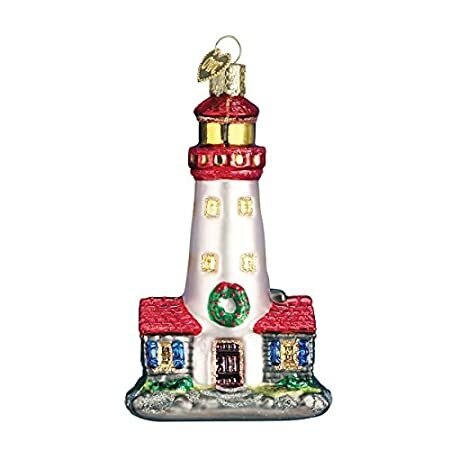 If you love lighthouse decor during the holiday season, you will love the ornaments we have listed here.